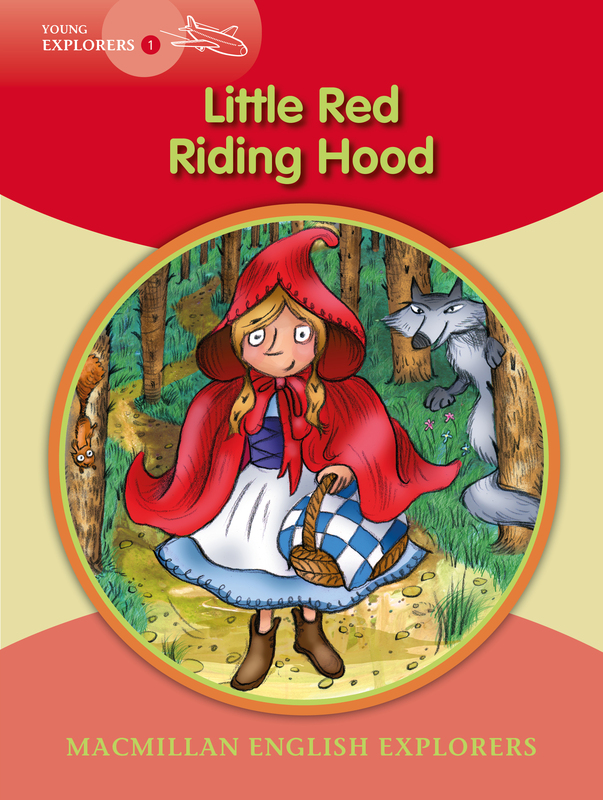 Grandma is ill, and Little Red Riding Hood must go to her. A wolf sees her and wants to eat her. He runs to Grandma’s house and waits. Little Red Riding Hood is very surprised when she sees ‘Grandma’. She has got a big nose, ears and eyes. And Grandma’s teeth are very big. Who can help Red Riding Hood, and where is the real Grandma?